Harvey, Irma, Maria and Nate are storm names that don’t bear repeating. 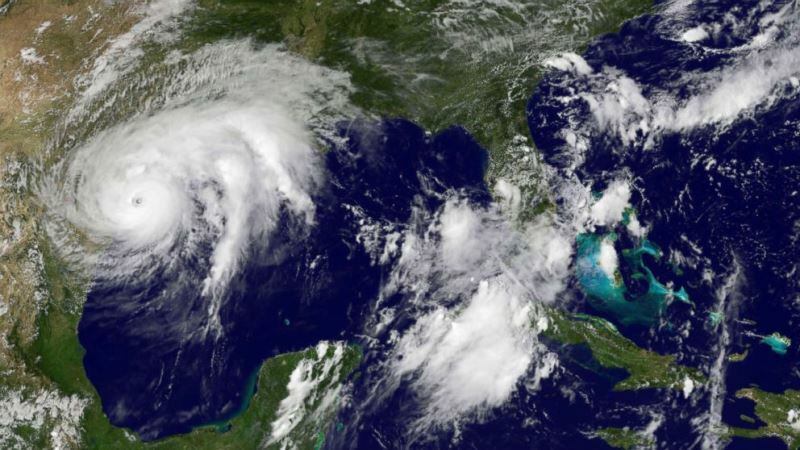 Due to the extensive damage caused in the United States and Caribbean last year, the World Meteorological Organization’s Region IV Hurricane Committee has officially retired these names. Storm names are retired if they were so deadly or destructive that the future use of the name would be insensitive - otherwise names are reused on a six-year cycle. 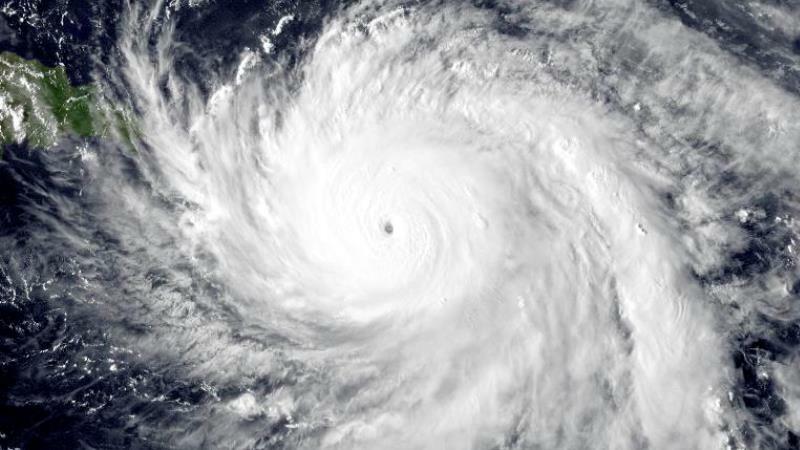 The committee also selected the replacement names for Harvey, Irma, Maria and Nate with Harold, Idalia, Margot, and Nigel respectively that will first appear in the 2023 list of storm names. Including these four additions, there have been 86 names retired from the Atlantic basin list since 1954, when storms began to be named. 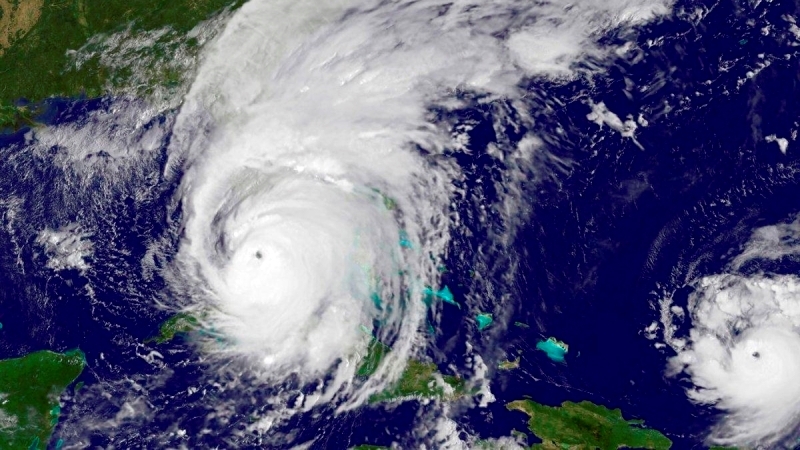 The 2005 hurricane season has the most retired names (five) for one season. Hurricane Harvey became a category 4 hurricane on the Saffir-Simpson scale before making landfall along the middle Texas coast on Aug. 25. The storm then stalled, with its center remaining over or near the Texas coast for four days, dropping historic rainfall amounts, of up to five feet, causing catastrophic flooding in parts of southeastern Texas. Harvey is the second costliest hurricane in U.S. history (after inflation), behind only Katrina in 2005. At least 68 people died from the direct effects of the storm in Texas, the largest number in that state since 1919. Hurricane Irma was a long-lived hurricane that reached category 5 intensity on Sept. 5. The catastrophic hurricane made seven landfalls, four of which occurred as a category 5 hurricane across the northern Caribbean Islands. Irma made landfall as a category 4 hurricane in the Florida Keys on Sept. 10 and struck southwestern Florida as a category 3 the same day. Irma caused 44 direct deaths as a result of its strong winds, heavy rain and high surf. In the U.S., seven direct deaths were reported, and an additional 85 indirect deaths occurred, 80 of which were in Florida. Hundreds more were injured preparing for the storm, during it or in its aftermath. Hurricane Maria ravaged the island of Dominica as a category 5 on Sept. 19, and later devastated Puerto Rico as a high-end category 4 hurricane. It also inflicted serious damage on some of the other islands of the northeastern Caribbean Sea. Maria is the third costliest hurricane in U.S. history, behind Harvey and Katrina. Maria caused 31 direct deaths with 34 missing in Dominica, and two direct deaths in Guadeloupe. In Puerto Rico, the death toll stands at 65, which includes an unknown number of indirect deaths. 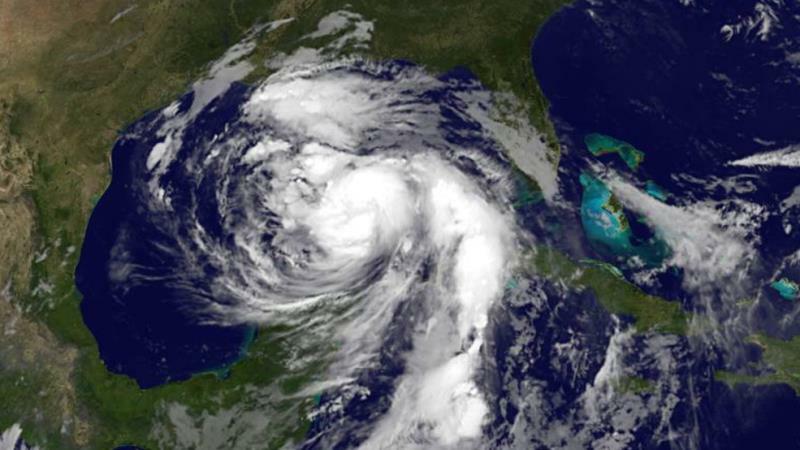 Hurricane Nate crossed northeastern Nicaragua and eastern Honduras as a tropical storm, then made landfall on the northern Gulf Coast as a category 1 hurricane. It brought rainfall that caused significant impacts in Central America, where media reports indicate that these caused 44 deaths in the region. An additional fatality in Panama was due to a “shipwreck,” bringing the death toll directly associated with Nate to 45. An additional nine people were missing in the region. NOAA's National Hurricane Center is a member of the World Meteorological Organization’s Region IV Hurricane Committee, and is responsible for issuing tropical cyclone forecasts and warnings for both the Atlantic and eastern North Pacific basins.